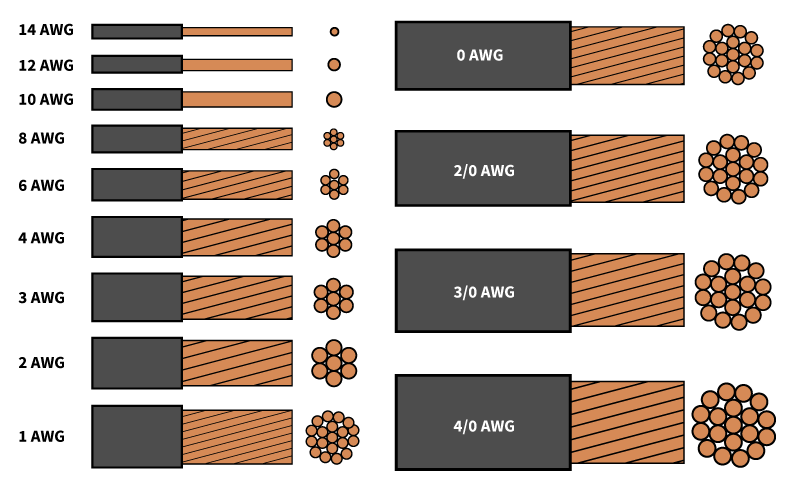 Competitive pricing on all types of aluminum and copper wire to meet your needs. 1-2 day standard delivery. 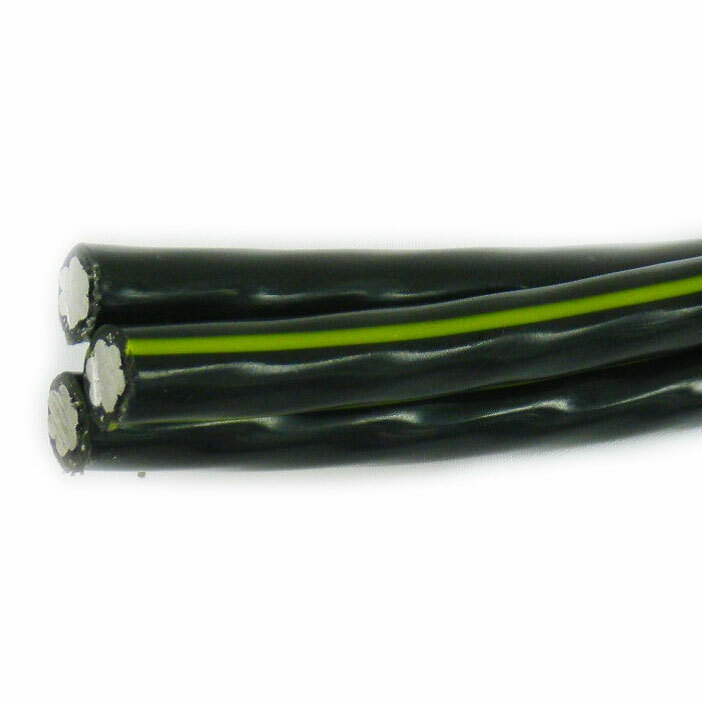 Need wire to upgrade from 30 amp to 50 amp service? Or expanding your park? B&B offers a variety of wire for RV parks and mobile home parks. 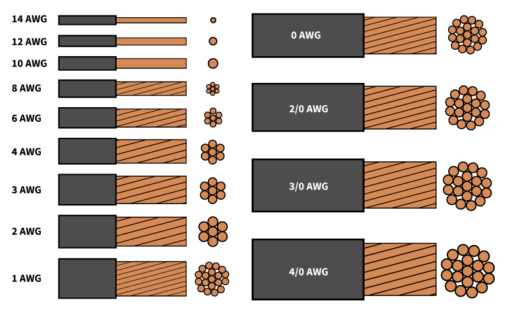 The wire below are popular and just a few of the wire options we can offer. 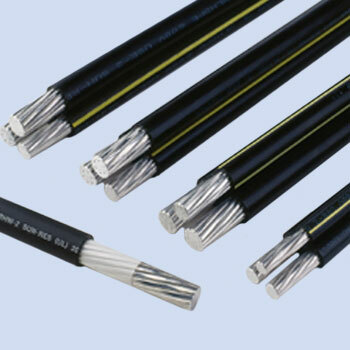 This is a Quadplex aluminum wire with 4 conductors (stranded) and is rated for direct bury. Used for secondary distribution up to 600 volts. Be sure to verify the allowable wire size on the RV pedestal or box this is to be used for. 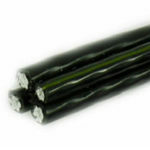 This is a Triplex aluminum wire with 3 conductors (stranded) and is rated for direct bury. 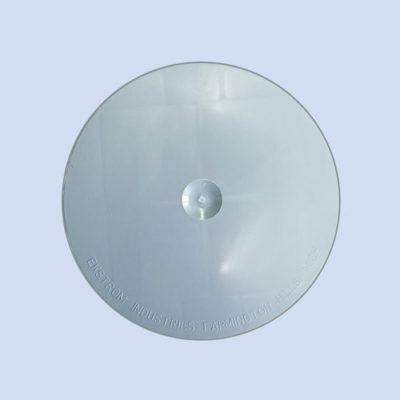 Used for secondary distribution up to 600 volts. #2 Aluminum is suggested to use as ground with Monmouth. 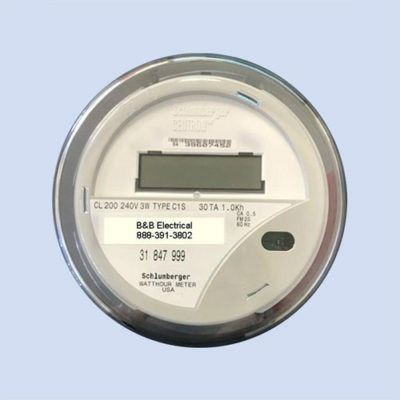 Please verify the allowable wire size on the RV pedestal or box this is to be used for. This is a Triplex aluminum wire with 3 conductors (stranded) and is rated for direct bury. 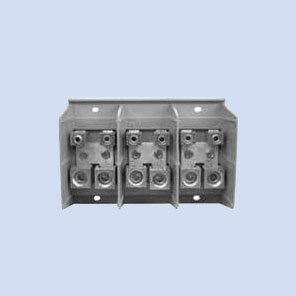 Used for secondary distribution up to 600 volts. #2 Aluminum is suggested to use as ground with Hunter. Please verify the allowable wire size on the RV pedestal or box this is to be used for.